The Tri Valley, CA area, located on the eastern side of the San Francisco Bay hills, is home to the beautiful cities of Pleasanton, Livermore, Dublin, San Ramon and the town of Danville. While conveniently close to San Francisco and all that this world-famous city has to offer, the Tri Valley, CA area is also rich with possibilities for visitors and residents alike, simply at a quieter, more relaxed pace. 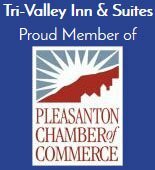 Looking for Things to Do in Pleasanton and the Tri Valley, CA Area? Wine lovers can discover one of the oldest wine regions in California, the Livermore Valley. Many local wineries offer complimentary wine tasting daily. Check out local wine tours. History buffs, foodies and shoppers will delight in the historic, neighborly downtowns of Pleasanton, Danville and Livermore. 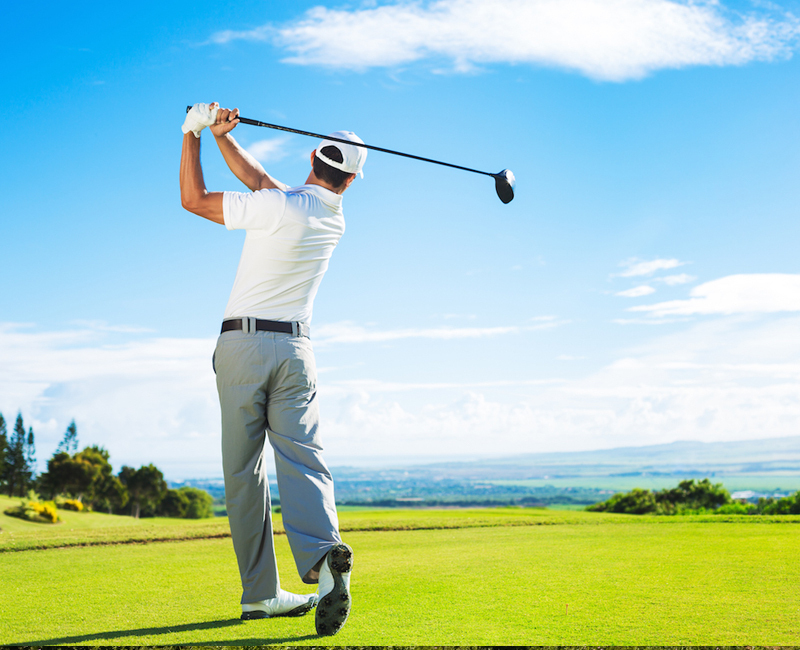 Golfers can play at championship golf courses in San Ramon, Pleasanton and Livermore, home to a stop on the LPGA Tour. Looking for something out of the ordinary? The Tri Valley, CA area hosts many wonderful local events throughout the year, including the renowned Alameda County Fair. Love to hike, bike or simply enjoy the great outdoors? Traveling with the kids? The national parks, local playgrounds and recreation centers located throughout the Tri Valley, CA area are second to none.